For year after year fans, the differences are going to be subtle yet very impacting on the soccer experience. First touch is a welcome addition, and the sheer amount of career, manager, and fantasy modes is more than a year’s worth of content in my opinion. 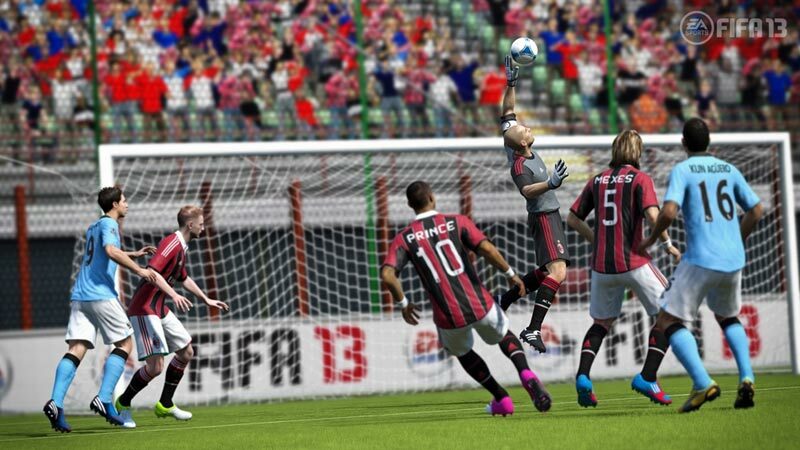 More than a roster update and less than a complete overhaul, FIFA 13 hits the sweet spot yet again for soccer fans in 2012. 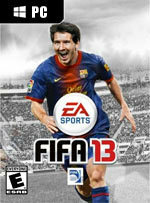 So FIFA 13 is a refinement of a winning formula rather than an entirely new equation. 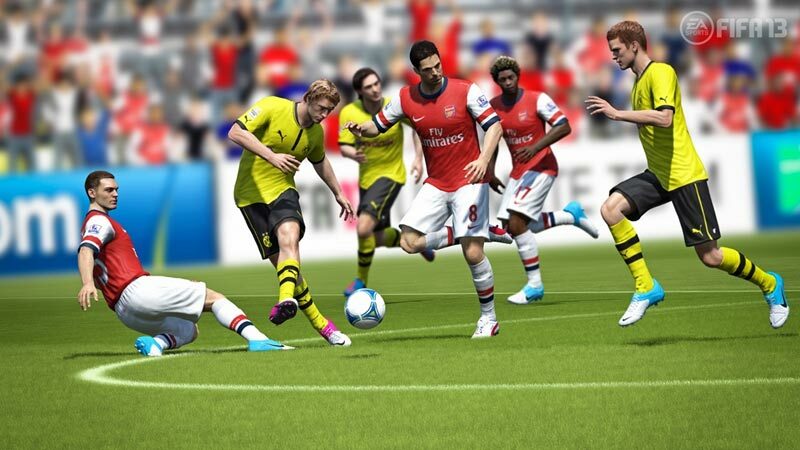 While the gameplay changes are more subtle, they really consolidate upon the success and innovation of FIFA 12. But that success hasn’t bred laziness – there are new features, new services, even new leagues. 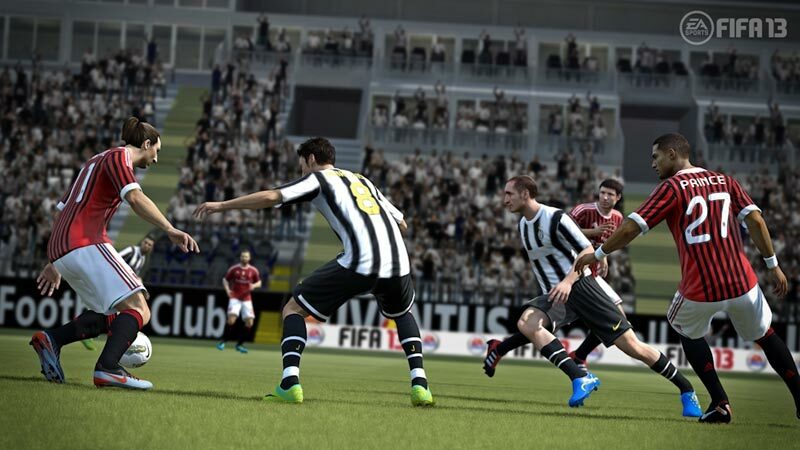 If you’re a fan of the sport or FIFA in general, it’s hard to imagine a game that you’ll enjoy more this year. All of which leaves us more or less where we were last year – with the finest football game currently available, unmatched in terms of its mechanics, but which is also crying out for some serious redevelopment. 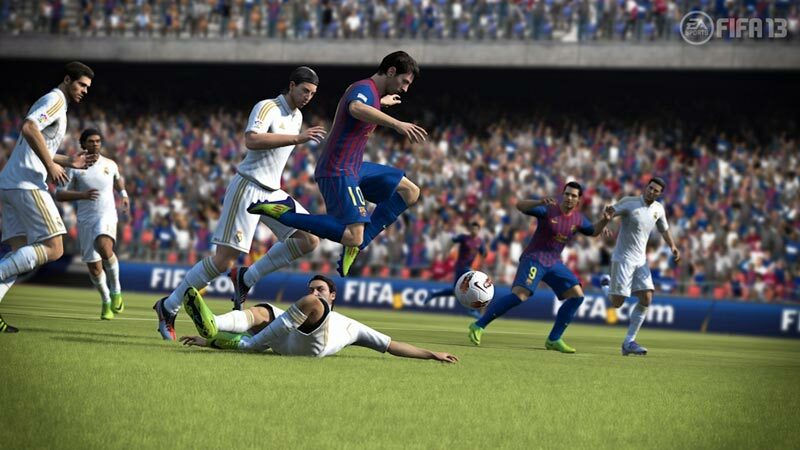 In its current form FIFA has reached a plateau, and either the game – or the way we pay for it – are due for a major overhaul. 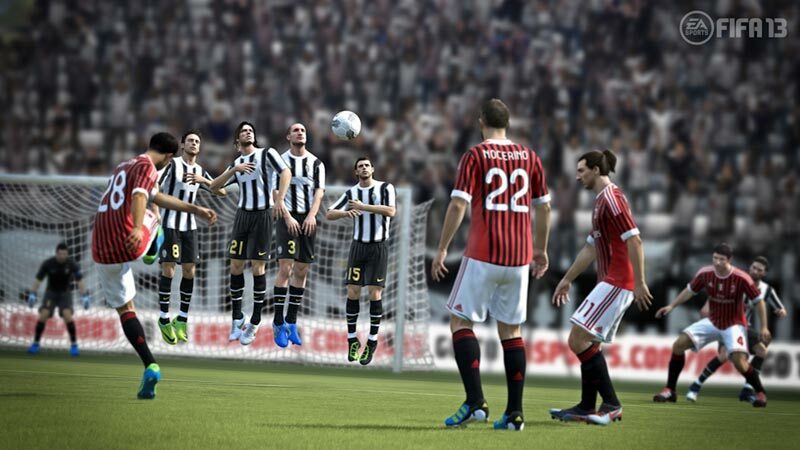 Wie Pro Evolution Soccer 2013 fehlen Fifa 13 die weltbewegenden Neuerungen, stattdessen gibt’s Detailfortschritte, die den Spielfluss wunderbar abrunden: Endlich weniger dämlich Kollisionen, endlich mehr Kopfball-Kontrolle, endlich klügere Mitspieler. All das macht die Partien noch dynamischer, noch packender, noch, nun ja, spaßiger als im Vorgänger. Si on peut noter certaines améliorations de gameplay (les contrôles, les appels de balle), c'est le contenu qui a vraiment fait un pas en avant dans cet opus avec un mode "Jeux Techniques" addictif et de nombreux ajouts, que ce soit en Ultimate Team ou ailleurs. S'il faudra sûrement attendre la prochaine génération de consoles pour parler de révolution, FIFA 13 est tellement riche que vous n'avez pas fini d'en faire le tour.